The Château Pavillon de Boyrein is an area of ​​22 hectares in the municipality of Roaillan on the edge of Sauternes. The region was once the hunting grounds of Pope Clement V.
In the 16th century the family of Pontacq, famous dynasty of vine growers were the barons of Boyrein (Queen's wood). Already present on the Feret in 1849, the field of Boyrein was a possession of the lords of Gourgue. In 1877 it was divided into three properties. Arnaud Duperrain built the Pavillon de Boyrein on the one that belonged to him at the beginning of the 20th century. 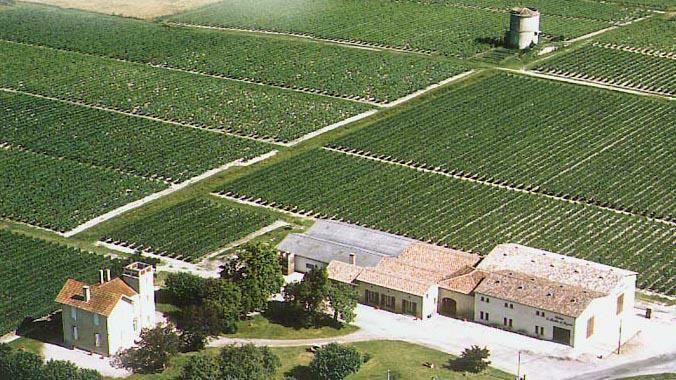 In 1926, the Salles de Bazas family bought the property which was sold to M and Mme Bonnet, current owners in 1965. The Bonnet family also owns the Château de Respide 50 ha also in AOC Graves.